Buying the latest and greatest cameras will never ensure your evolution as a photographer. It’s also pretty expensive when you think about it. A mid-range DSLR will set easily set you back over $1k. Unless you’re a full time pro who can easily cover the investment, buying the latest camera is probably not the smartest investment you’re going to make. Used gear on the other hand can be a very attractive option. 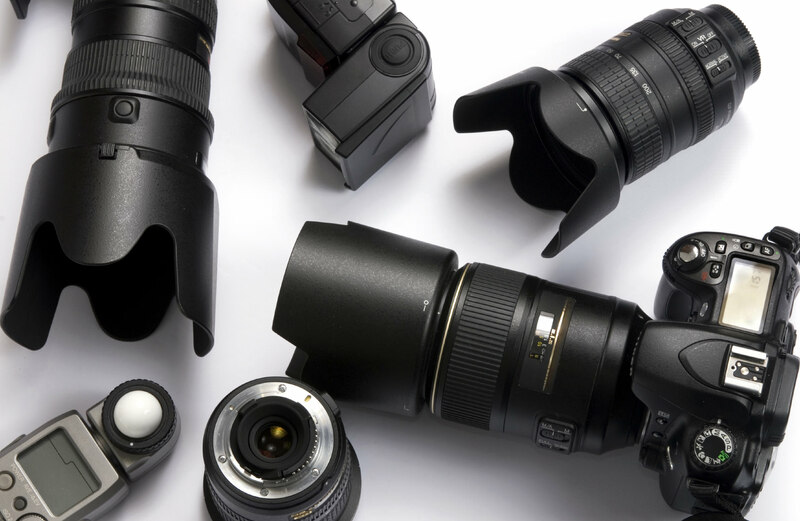 If you know what your needs are, you’ll easily find the right camera to fit your requirements and the best part is you can save a decent buck. Here are ten of the most sought after used cameras. The legendary Mk II is one of the most important cameras in DSLR history. It has been the work horse of countless professionals for over seven years and it can still throw a good punch. It’s still an amazingly versatile camera that delivers professional quality for photography and video shooting. 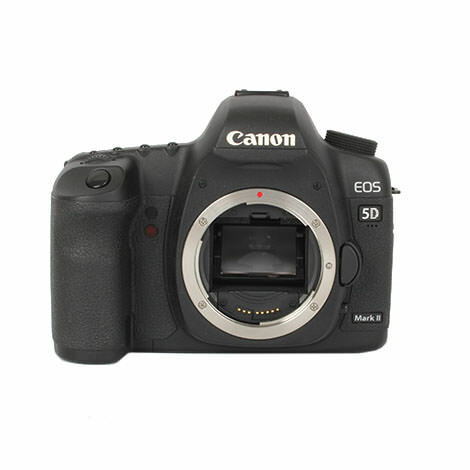 Click here for a great deal on the Canon 5D MK II. 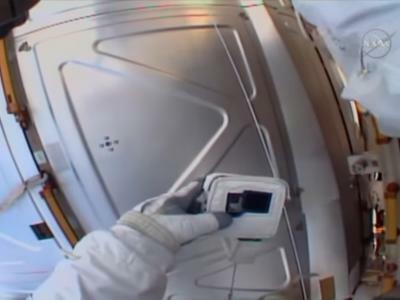 When it came out, it took the entire industry by surprise with its massive 36 MP resolution. It was the first DSLR that could take on the big boys of medium format. The D800 is still an amazing camera and it’s one of the best affordable solutions for professional photographers. 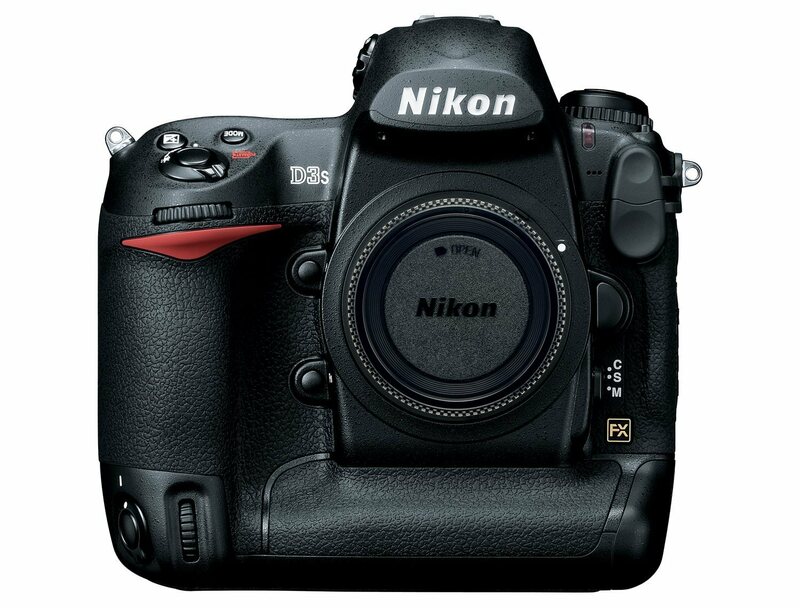 Click here for a great deal on the Nikon D800. The A7S hasn’t been around for that long, but it has quickly become a legend. The low light capabilities of this camera are insane and that’s just part of what makes it loved by photographers and filmmakers. 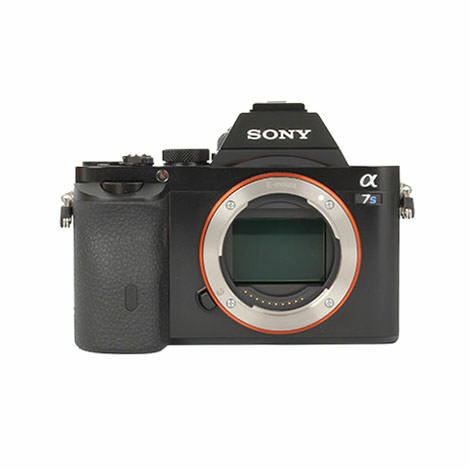 Click here for a great deal on the Sony A7S. If you’re looking for a micro 4/3 camera that can provide great image quality but you can’t save enough for the GH4, than this is it. Simply put, the GH3 is still a fighter and it’s a great tool for photographers and aspiring filmmakers. Click here for a great deal on the Panasonic GH3. The beautiful retro design, the fantastic lens and the famous hybrid viewfinder have made the X100 one of the most desirable cameras in recent years. You can pick a used one in great condition for a killer price today. 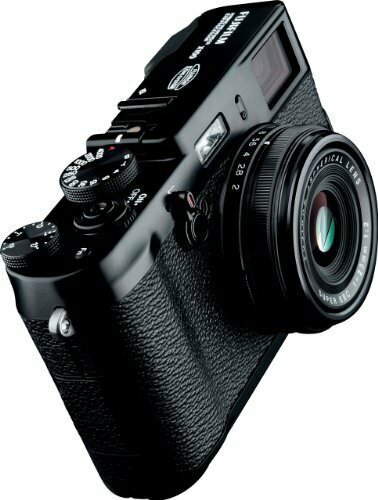 Click here for a great deal on the Fuji X100. With its 24MP sensor, fast continuous shooting, good video capabilities and a lot of other great features, the Nikon D7100 is a fantastic crop camera to have as a back-up. 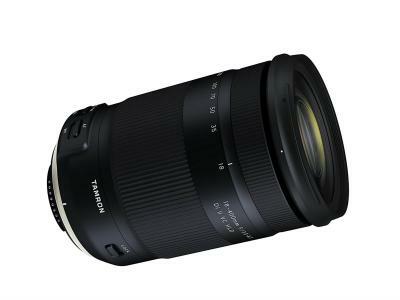 It won’t let you down in low light and the overall quality and versatility make it a tough deal to beat. 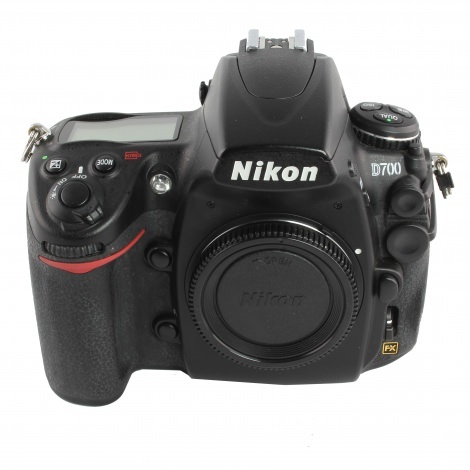 Click here for a great deal on the Nikon D7100. Few cameras were appreciated as much as the 7D. In a world that quickly moved to the full frame format, the original 7D remains one of the best learner’s cameras available. It’s hard to find a camera that gives you this much control and this kind of build quality for what it costs today. Click here for a great deal on the Canon 7D. The D700 is still loved today because it was simply designed to be a fantastic camera. 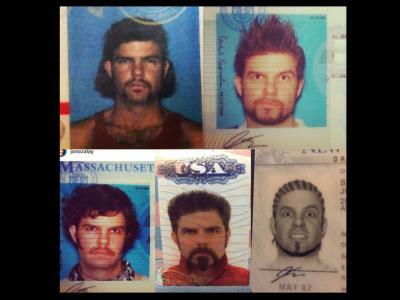 It has successfully passed the test of time. The amazing colors, the detail and the great low light performance have made it a desirable camera seven years after it was introduced. 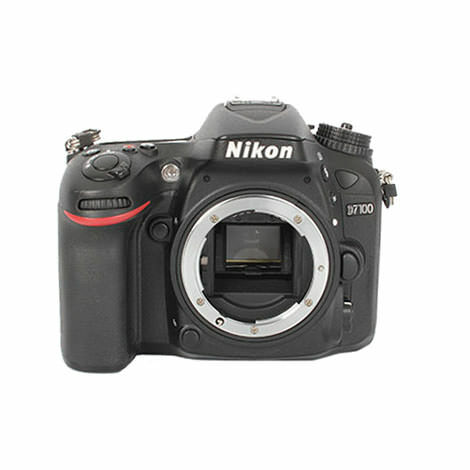 Click here for a great deal on the Nikon D700. 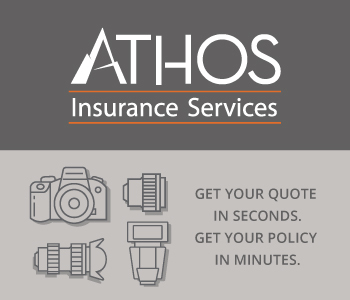 If you're looking for flagship quality and performance at an affordable price, look no further. The D3s is a favorite with sports and wildlife photographers and you can find a great condition one for a very good price. 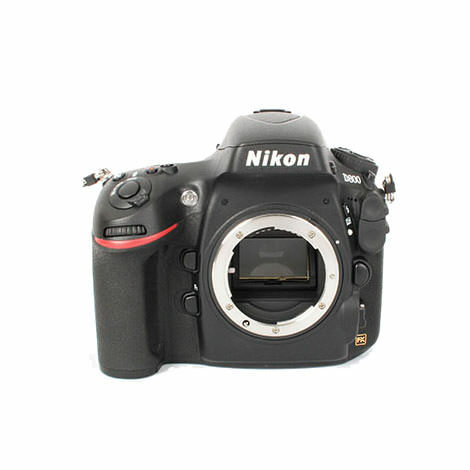 Click here for a great deal on the Nikon D3s. This underrated little micro 4/3 camera is an insanely cheap alternative for aspiring videographers. You get a lot in this small package, including 1080p 50p, focus peaking and an external mike slot. 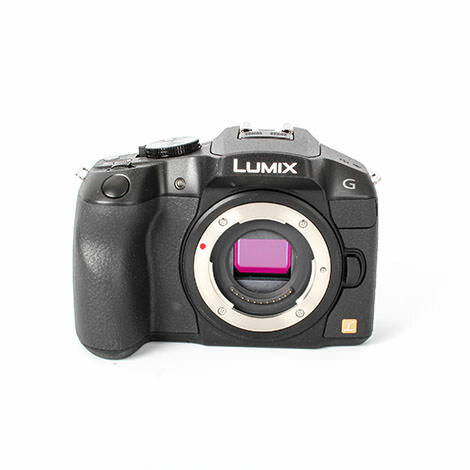 Click here for a great deal on the Panasonic G6.